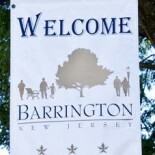 Barrington Police Lt. Dave Roberts is slated to become the new chief of the borough department during the regular borough council meeting Aug. 14. Roberts, a lifelong resident of the borough, will replace outgoing chief Joseph Eisenhardt, who served with the department for 32 years. Roberts joined the department in August 1994. He was promoted to sergeant in 2001, then to lieutenant in 2012. He was presented with a meritorious service award for handling of the shooting at the Roadhouse in January 2012. 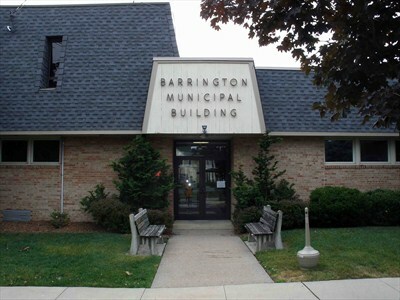 The Barrington Council’s Public Safety Committee recommended Roberts’ promotion to the full council during the monthly public caucus meeting Tuesday. An official vote on the promotion will take place during the council meeting at 6 p.m. Wednesday at borough hall. This entry was posted on August 9, 2013 by Barrington Bulletin in Borough Hall, Crime and tagged police, police chief.